A long-overdue polish will begin this month on a junk-filled building that is a rough diamond on Webster City’s mainstreet. The former Elks Club building, 604 Second St., is the first project that Local Initiative for Transformation WC LLC, or LIFT WC, will undertake. 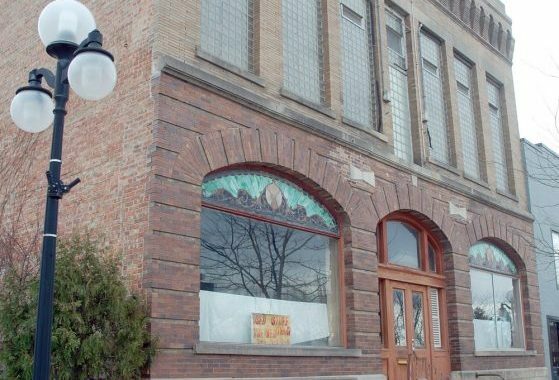 The new nonprofit organization was formed to help grow and support the social and economic prosperity of Webster City, while honoring and preserving the history of the community. The group also hopes to create educational, recreational, social and cultural opportunities into the future. Those are some lofty goals, but ones that officials with say are attainable. View this story as it originally appeared in the Daily Freeman-Journal.